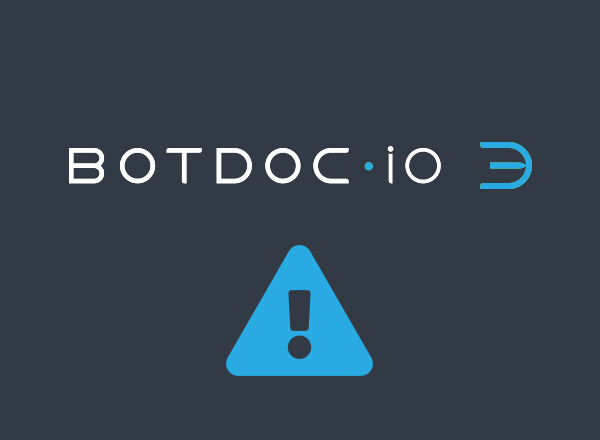 On Sunday, August 27th at 1am MST there will be scheduled down time to perform major upgrades to BotDoc. We anticipate this planned outage will take between 1 to 2 hours to perform. Return receipts timeline for Sending which allows you to see when your client clicks the link you sent and see when your client initiates download of the document(s).